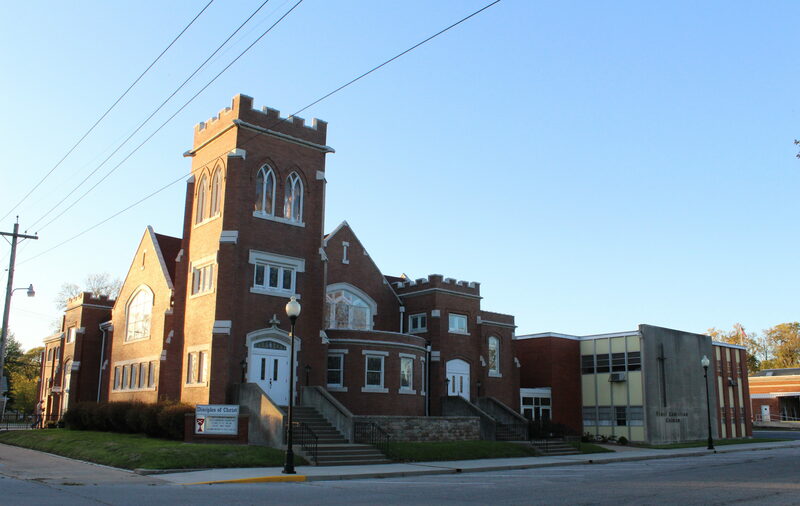 The First Christian Church of Centralia belongs to the denomination called Disciples of Christ, which was founded on American soil in the early 1800’s. It embraces the ideals of unity in Christ with openness & diversity in belief & practice. We have about 700,000 members in the United States & Canada in about 3,700 congregations. Each congregation is autonomous, owning its own property, hiring its own ministers, & setting its own doctrine. Consequently, beliefs may vary widely from church to church & even within a single congregation. Our only test of faith is the belief in Jesus Christ as Lord & Savior. Our mission is to share the Gospel of Jesus Christ, seek the unity of all Christians, and lead people to love God, love others and serve the local and global communities.